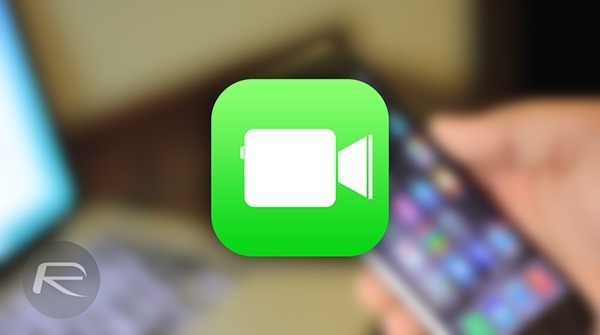 Here’s how you can find out how much data usage FaceTime video and audio calls require over cellular or Wi-Fi network. For more details head past the jump. FaceTime requires a Wi-Fi connection, or a cellular network to work, hence it will consume data, so unless you have an unlimited plan, knowing where you stand with your data package with the use of service is pretty important. 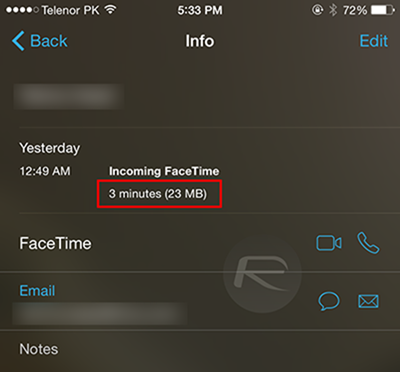 While iOS 8 does outline how much data apps and services are using in Settings > Cellular, but it fails to break down how many megabytes you burned through while you made that one particular video / audio call using Apple’s FaceTime service. And if you want to find out how much data you consumed for a call you made on a certain date – provided you did not empty your call log – then simply follow the steps outlined below. 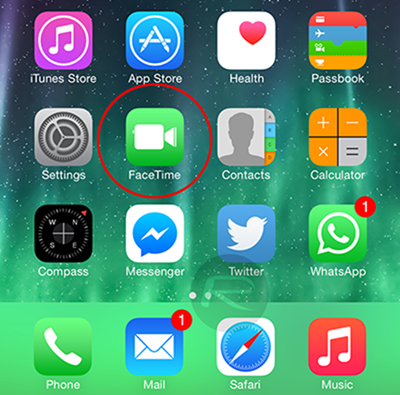 Step 1: Launch the FaceTime app from your iPhone’s home screen. Step 2: Now tap the Video or Audio buttons up top. This will show you a record of all your video or audio calls you’ve made in the past leading up to the present day. Step 3: With each record, you will see a small ‘i’ button, which generally denotes ‘information,’ Tap that. Step 4: You should now see a bunch of information on this screen, along with how much data the call had consumed. This is the piece of info we’re interested in, and now you know how to get to it and will make you think twice whether that hour long video call should be placed over Wi-Fi or a cellular data network. 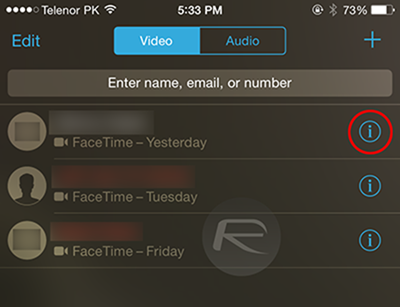 Alternatively, you can check how much data FaceTime calls have consumed from the Phone app as well, by simply heading to the Recents tab, tap on the ‘i’ button next to a FaceTime call, where you’ll be presented with all the details including the amount of data it used up. But this method is somewhat hectic since all your GSM and FaceTime calls are jumbled up in one place. The steps outlined above cuts the junk and takes you straight to what you’re looking for. Even if you do happen to have an unlimited data plan, we still recommend that you take the Wi-Fi route for making FaceTime calls, to conserve battery life of course. thank you providing this useful info..